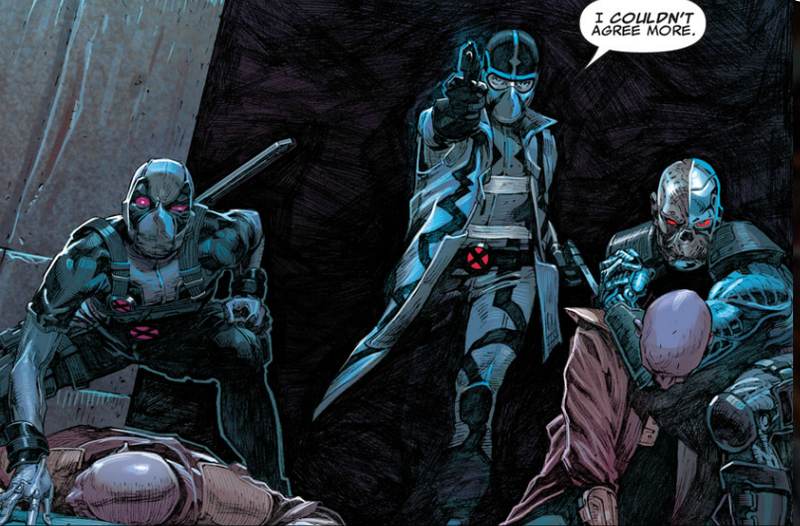 Sorry for the “and others” other talented artists that have brought Uncanny X-Force to life, but time is of the essence (Quick time-essence break, the colors on this book? RIDICULOUSLY GOOD, courtesy of Dean White. This comic is like a dark and scary and awesome dream because of that guy)! It’s also a great companion book for anyone who enjoyed Grant Morrison’s New X-Men, as it expands on several characters and concepts from that run. 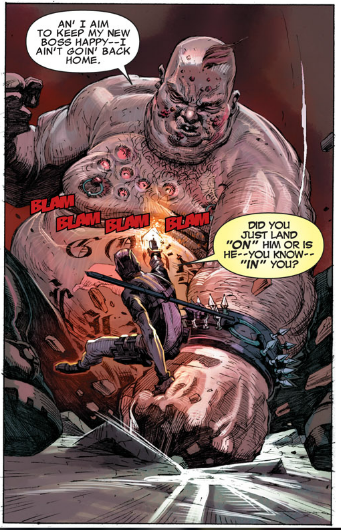 Remender also revisits the Age of Apocalypse universe, making it even darker than those of us who grew up in the 90s remember it (and better, too. 90s X-Men comics DO NOT hold up). I’d love to write about this book more, but you only have til 11pm to get past your indecisiveness to buy all these awesome comics!!! Seriously, it’s a steal. It also doesn’t depend upon years of continuity for enjoyment, nor does it lose any momentum by getting caught up in company crossovers. Everything you need to read is in these 31 issues (and in 6 more that are still at full price, but we can all wait for a price drop on those). Read this comic, and then we’ll come back here in a few days time to go a little bit more in detail about how awesome it is, and how amazing Dean White’s colors are. (Disclaimer: I don’t see a dime for telling you to buy anything off Comixology. It’s how I read my comics, I think their 99 cent sales are fantastic, and as a result I’ve probably given them most of my dimes).